LSA is a national group of 44 of the country’s best turf producers, founded by the people who bought DNA Certified Sir Walter into the marketplace. All Lawn Solutions Australia growers have been chosen and are fully accredited and inspected by Australia’s only turf accreditation program, AusGAP. Lawn Doctor Turf Farms were the first WA turf company to become part of the Lawn Solutions Australia Group. We joined the group to be part of Australia’s largest turf research program that includes partnerships with some of the world’s leading turfgrass research facilities and access to the most innovative grass varieties in the world. The extensive breeding, genetic purity and quality assurance programs (AUSGAP), puts LSA growers at the forefront of the turf industry. LSA strategy is to introduce new varieties only if they have a clear and distinguishable advantages over the existing varieties in the marketplace. These grasses, such as Sir Grange Zoysia and TifTuf Bermuda, have been cultivated and trialled over many years at Universities in Florida and Georgia to ensure they have the best turf qualities including drought tolerance, salt tolerance, fungus tolerance, shade tolerance etc. 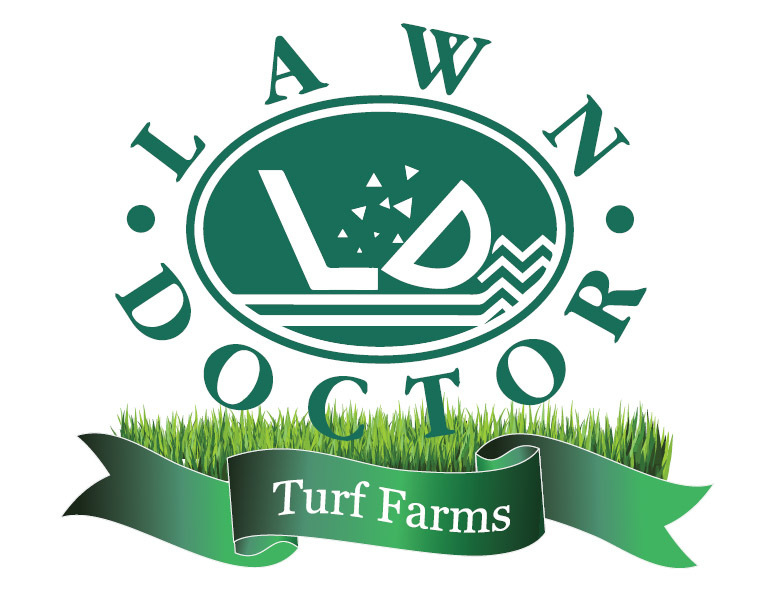 Lawn Doctor Turf Farms are now able to offer their clients the best new varieties of grass in Australia, both for residential areas and sports grounds. Lawn Solutions Growers also offer a unique, 10 year warranty – the only of its kind in Australia. This warranty can give you the peace of mind that your client’s new lawn will not only increase the value of their home, but ensure you have a happy customer for life. Lawn Doctor Turf Shop in Wangara sells these new varieties, and a full range of other couch, kikuyu, zoysia, paspalum and buffalo varieties for pick up or delivery. You, and your clients, can also view the varieties at our display centre in Wangara.